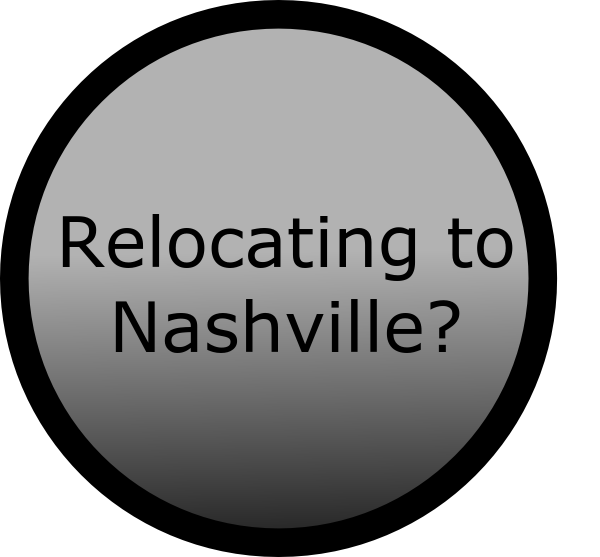 Denise Cummins and the Nashville Relocation Service team specialize transitioning families from one to home another, whether across town or across the country. We understand the complexities of the process and work diligently to provide a seamless experience for our customers from start to finish. You can count on our vast experience and knowledge of corporate and local relocation to provide concierge level service to you, your family or your corporate team. "I have relocated four times and Denise is the best Realtor I have worked with. She's dedicated and prepared for every appointment. Her attention to detail and hospitality helped my family and me feel welcomed to Nashville. 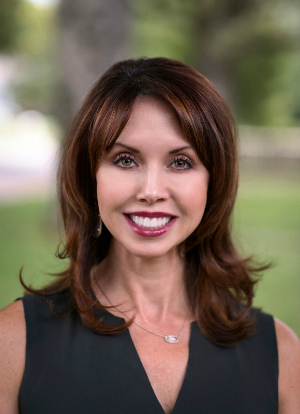 I would strongly recommend Denise as a Realtor that is a professional, works hard and has your best interest in mind." Juan J. Rodriguez, Mars Petcare U.S.